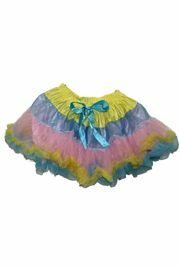 Stand out with one of our birthday costumes! 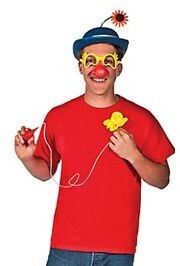 There's no better time to let loose than on your birthday. 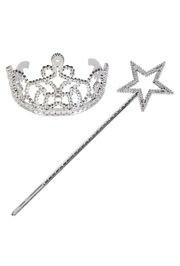 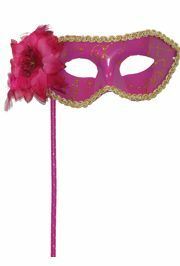 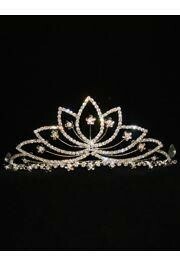 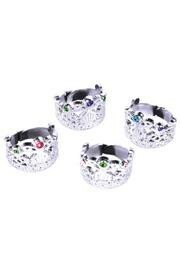 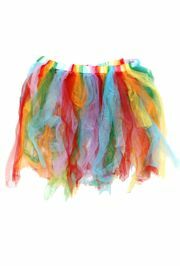 So stand out with one of our birthday costumes! 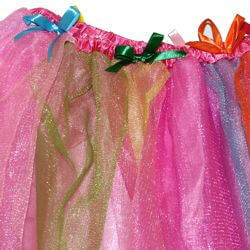 Let everyone know it's your big day with one of our birthday sashes. 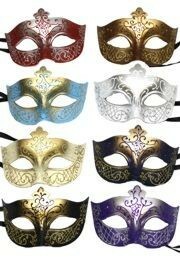 Of course, our mustaches, hats, and sunglasses make great photo booth props as well! 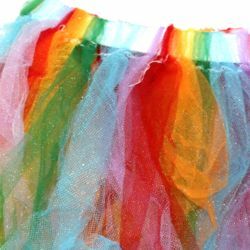 Fancy rainbow color tutu skirts are perfect for cheerleader teams. 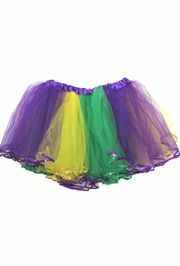 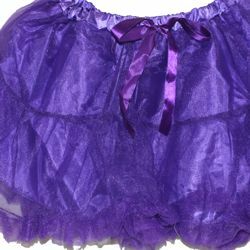 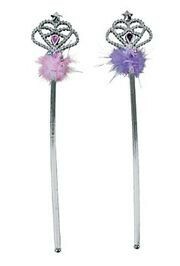 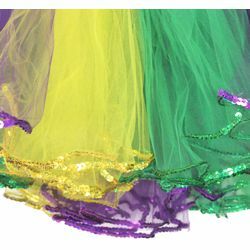 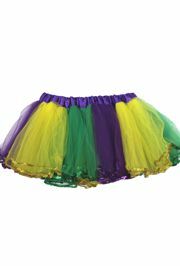 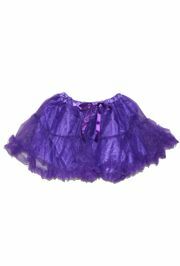 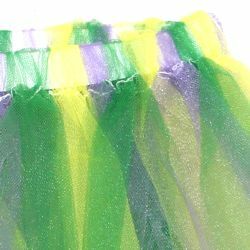 A purple multilayer tutu skirt for Mardi Gras fairy or dancer costume. 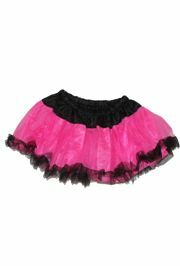 A hot pink and black multilayer tutu skirt is a part of a little dancer costume. 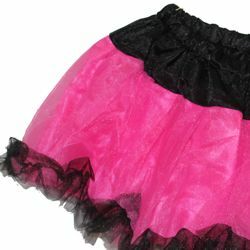 A hot pink and black multilayer tutu skirt for a dancer costume. 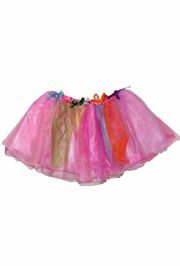 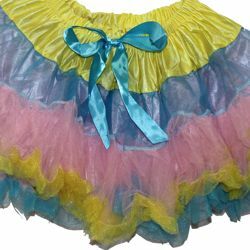 A rainbow color multilayer tutu skirt for your little ballerina. 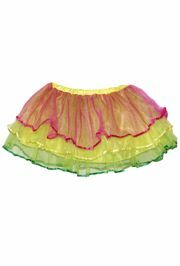 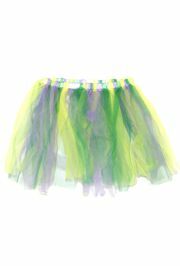 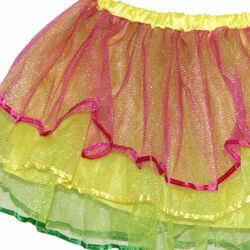 Bright rainbow color multilayer tutu skirt is perfect for dancers. 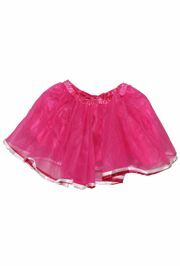 Bright hot pink multilayer tutu skirt is ideal for a little dancer costume. 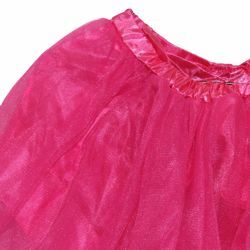 A bright hot pink multilayer tutu skirt is perfect for dancers and cheerleader teams.